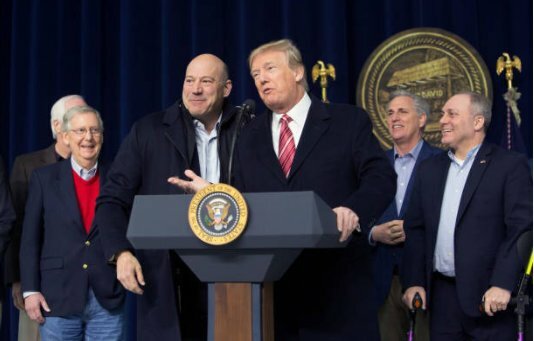 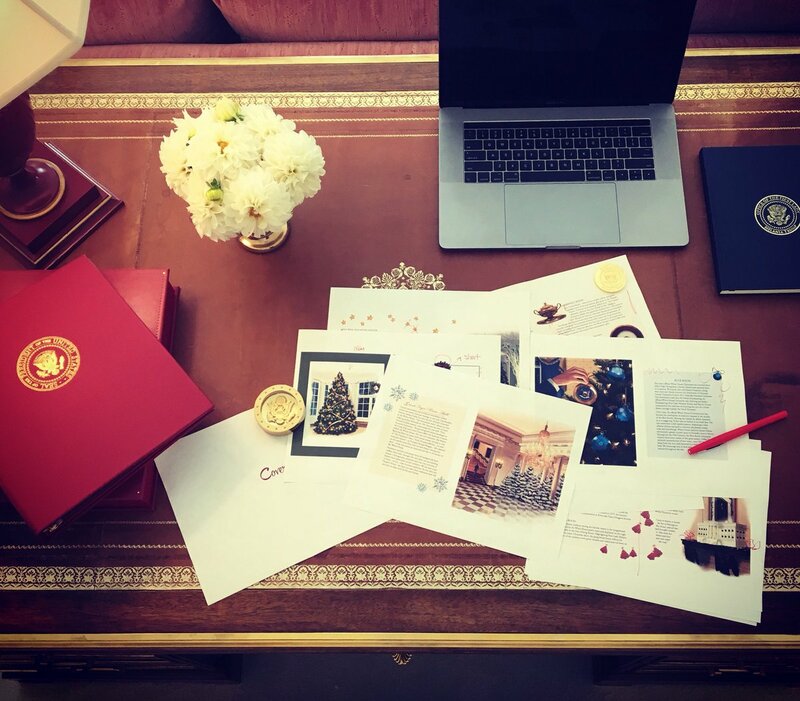 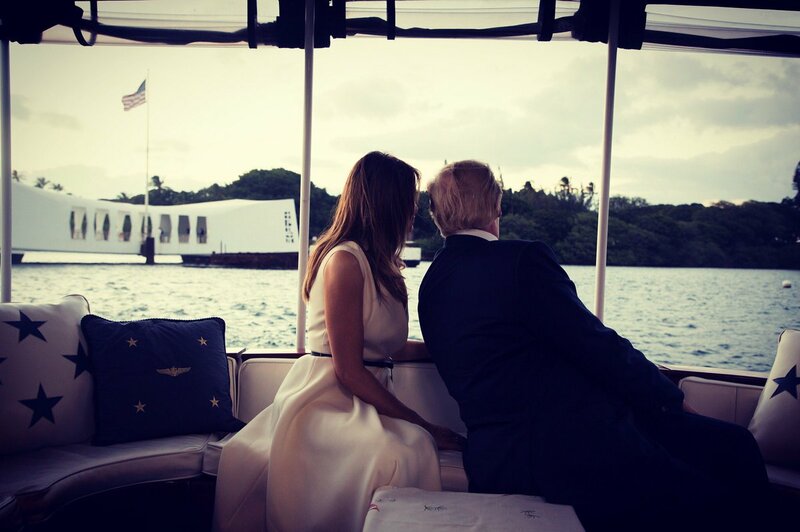 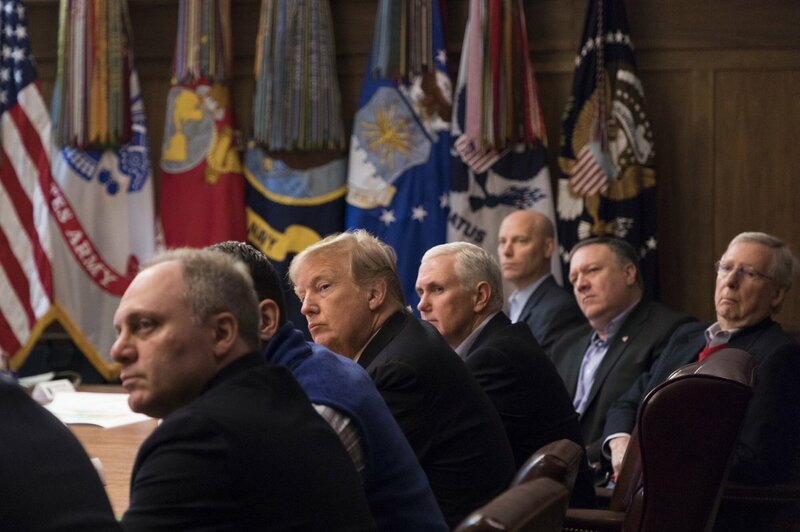 (1) #TeamTrump #PhotoThread starting July 9, 2018. 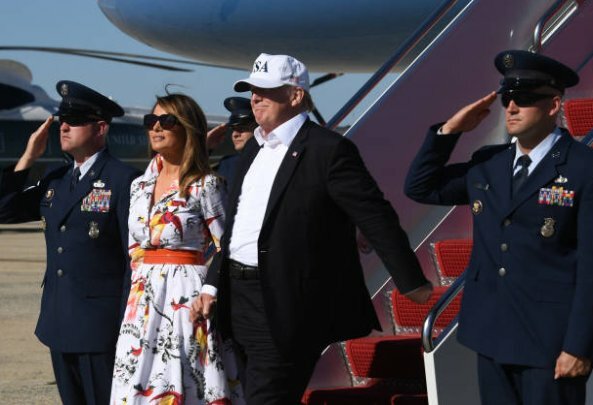 Below: Arriving back in DC after weekend in NJ. 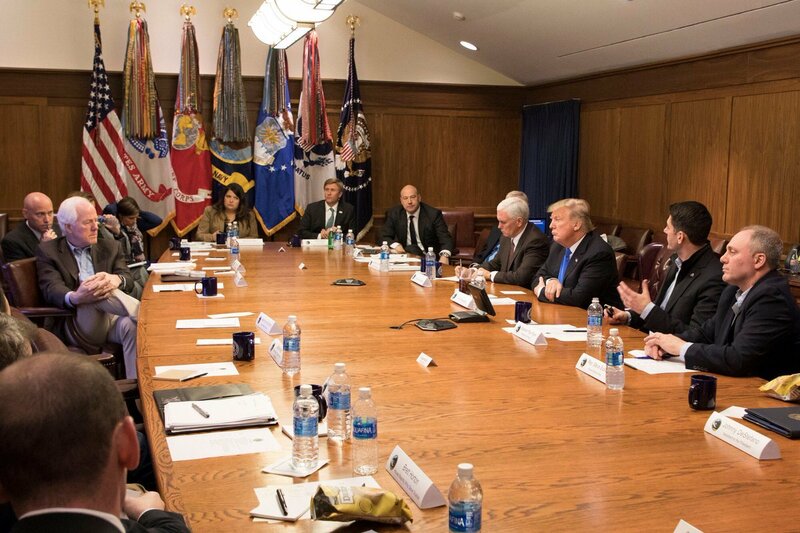 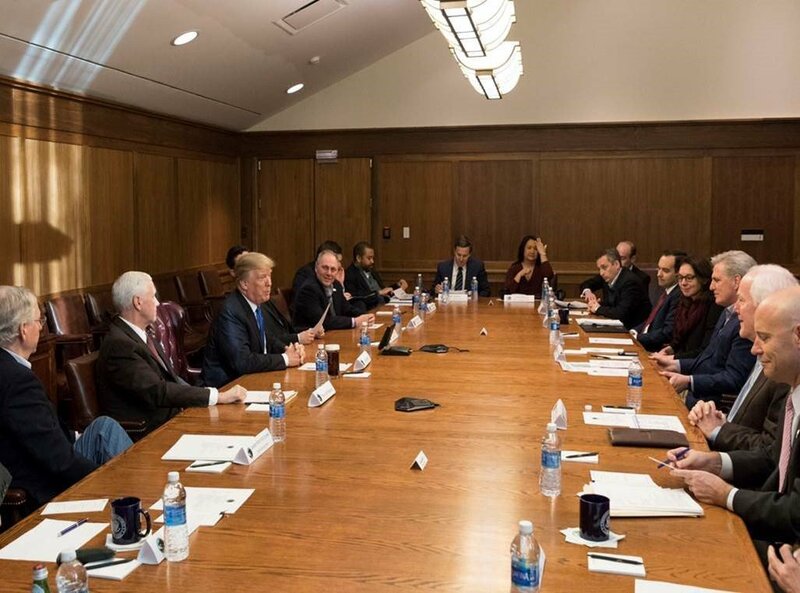 (1) Team Trump photos thread started on 10/8/17 that will bear no resemblance to the chronological order of events of the last 2 weeks. 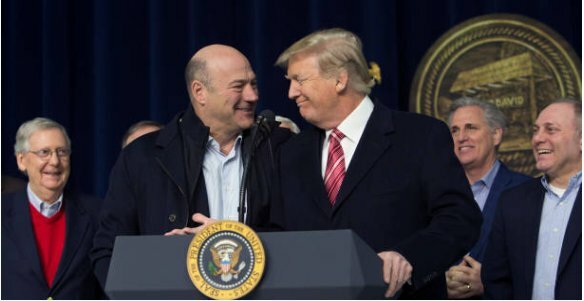 (2) I begin with a pic that paints a thousand words. 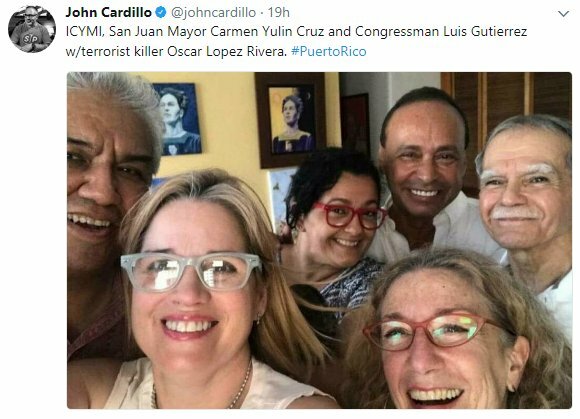 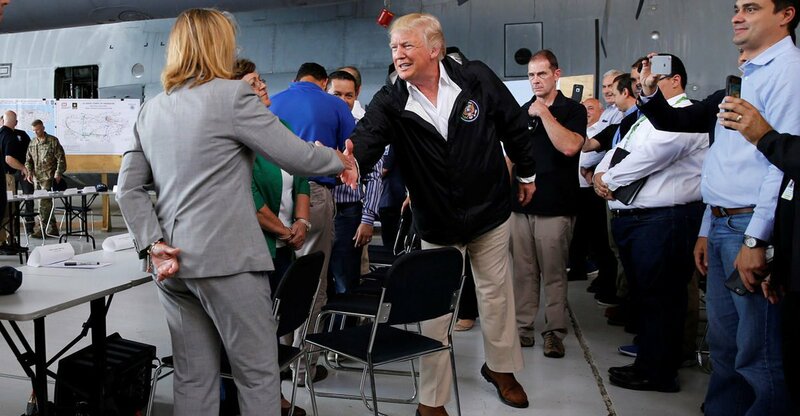 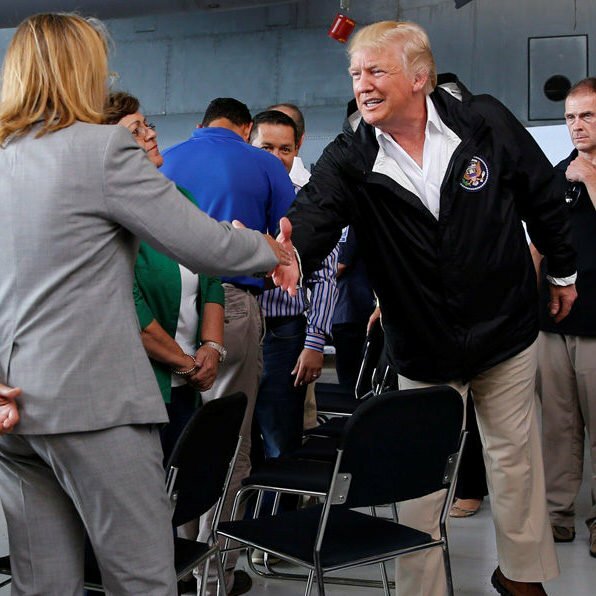 Crooked, Commie Carmen Yulin Cruz has to acknowledge the President while others smirk. 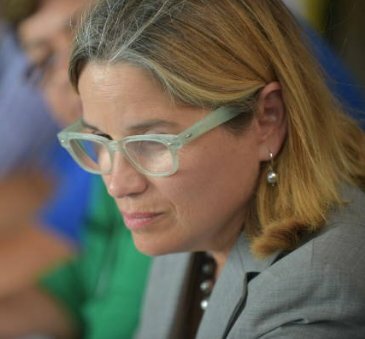 (3) Carmen Yulin Cruz is the failed Mayor of San Juan who won't lift a finger to help #MakePuertoRicoGreatAgain, while millions will.